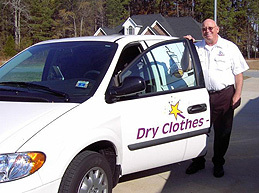 Leesburg VA – The Leesburg Dryer Vent Cleaning Wizard is raising funds for the Children’s Burn Foundation as a way to observe National Fire Prevention Month and promote dryer fire prevention. 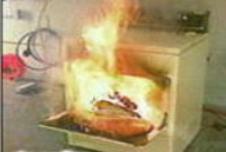 Dryer Vent Wizard is a member of the National Fire Protection Association and a nationwide franchise specializing in commercial and residential dryer vent repair and maintenance. “We are so happy to join this nationwide effort to raise money for the Children’s Burn Foundation to help children burned in fires,” said Janice Bittner, owner of Dryer Vent Wizard. Education is an important part of the Wizard’s service. Customers receive the highest quality dryer vent service available in the industry and valuable information to keep their family safe while reducing energy bills and improving dryer performance. 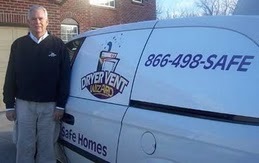 Professional dryer vent installation, regular dryer vent cleaning and dryer vent repair service is the Wizard’s main focus. Dryer Vent Wizard help raise public awareness about the importance of dryer vent cleaning to prevent dryer fires and save energy. 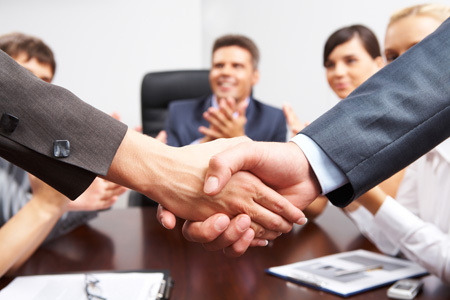 Doug and Janice Bittner the Northern Virginia area, Leesburg, Arlington, Sterling and surrounding cities and communities. Visit http://www.northernvirginiadryerventcleaning.com/ to learn more.